Your oral health is our main concern. When you visit our Camarillo, CA office, your oral health is a priority. Our entire team is dedicated to providing you with the personalized, gentle care that you deserve. 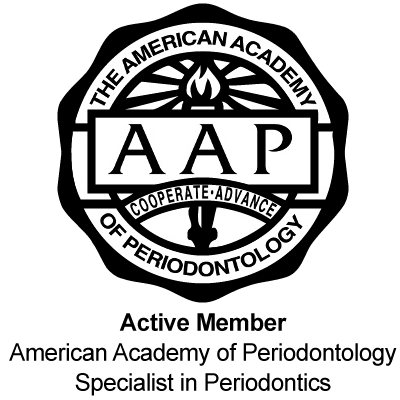 Some of the services we provide include Periodontal Treatment, Periodontal Surgery, and Dental Implants.